The Division of Pharmaceutics and Pharmaceutical Chemistry aims to advance basic, translational and clinical pharmaceutical research into innovative therapeutic strategies. Our faculty and students are making strides every day to accomplish this through interactive, highly collaborative and complementary efforts in relevant areas of pharmaceutical research. 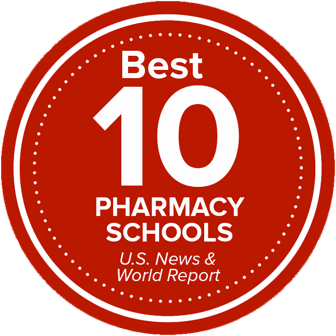 This includes drug discovery and development, drug delivery systems, pharmaceutical chemistry & bioengineering, RNA nanotechnology, drug transport and membrane trafficking, quantitative pharmacology/ pharmacometrics, and translational/clinical pharmacology. By leveraging myriad resources available here within the college and on Ohio State’s comprehensive medical campus, our division contributes to the discovery and development of novel small molecule and biological therapeutic agents and drug delivery systems. Beyond research and training of the next generation of pharmaceutical scientists, our faculty are also heavily engaged in our college’s teaching and education mission for undergraduate and professional students and in service to the university, local, national, and international organizations.